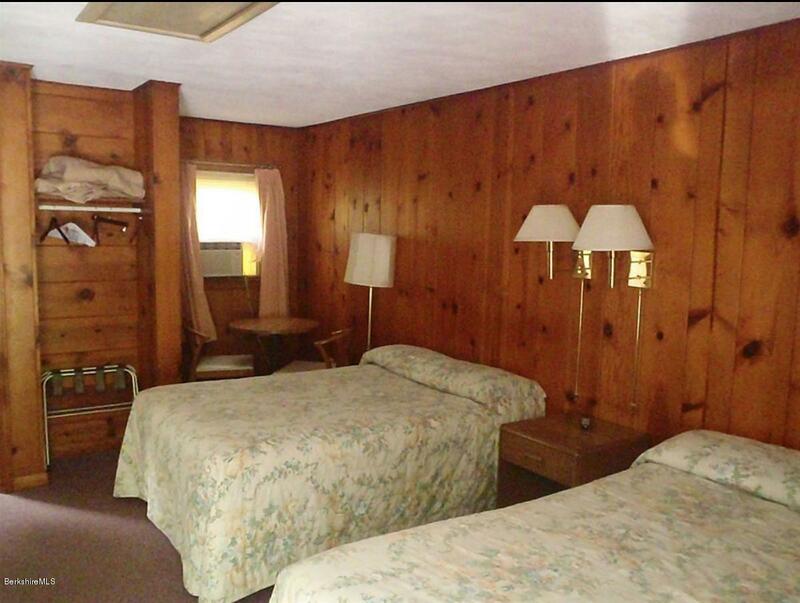 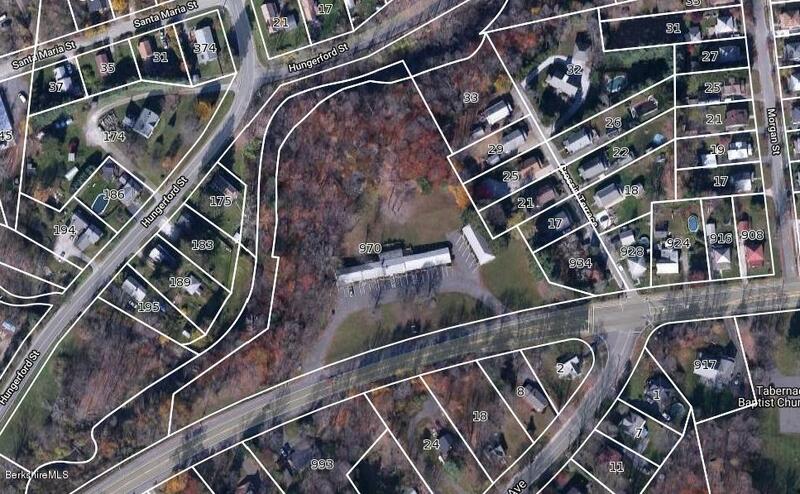 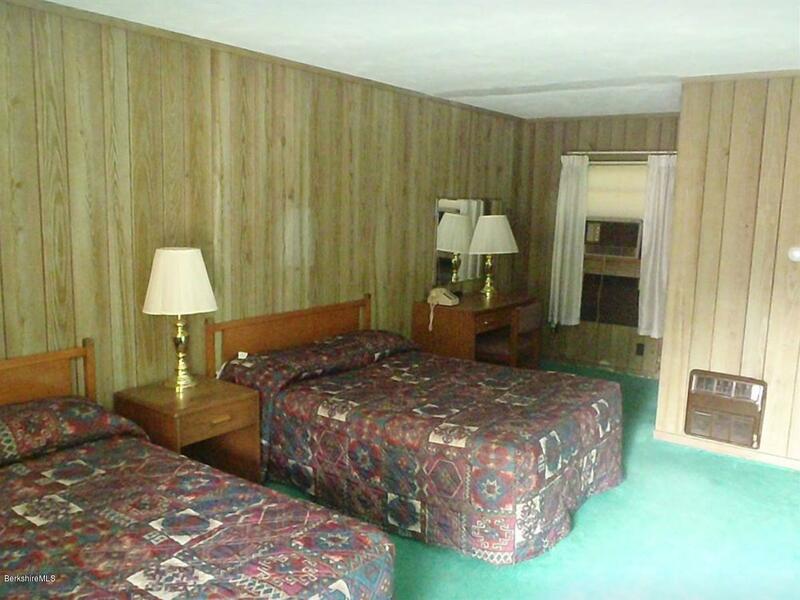 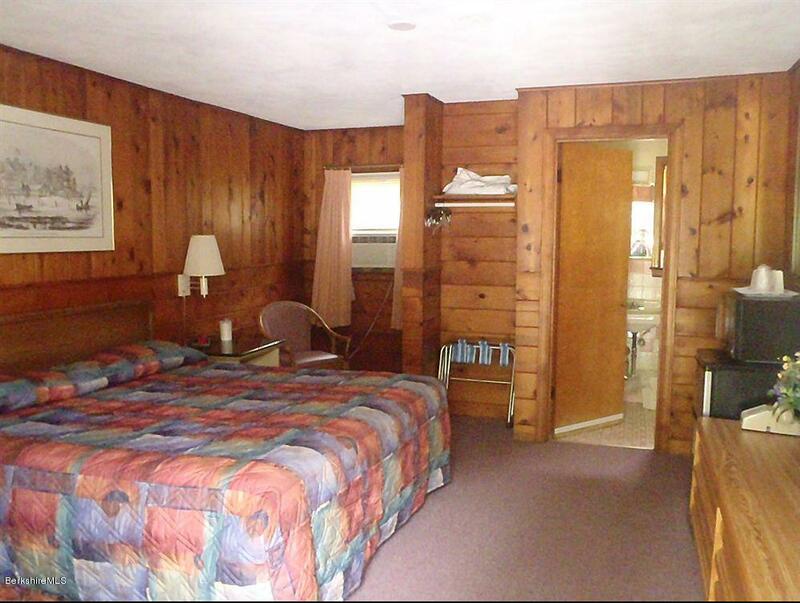 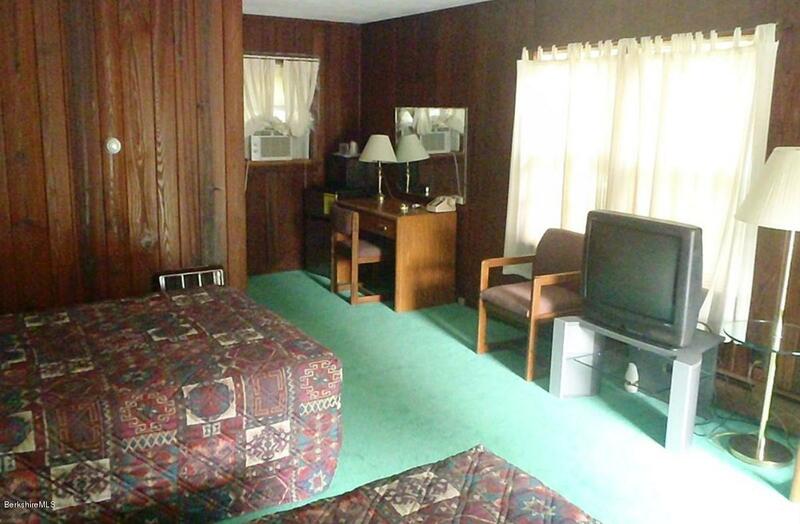 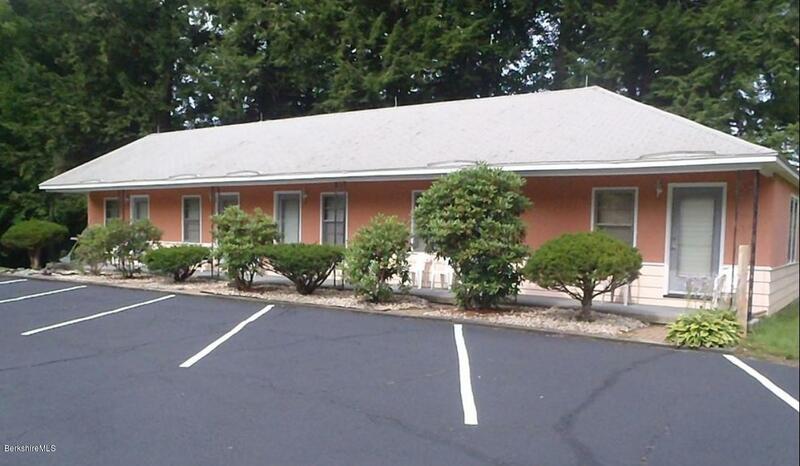 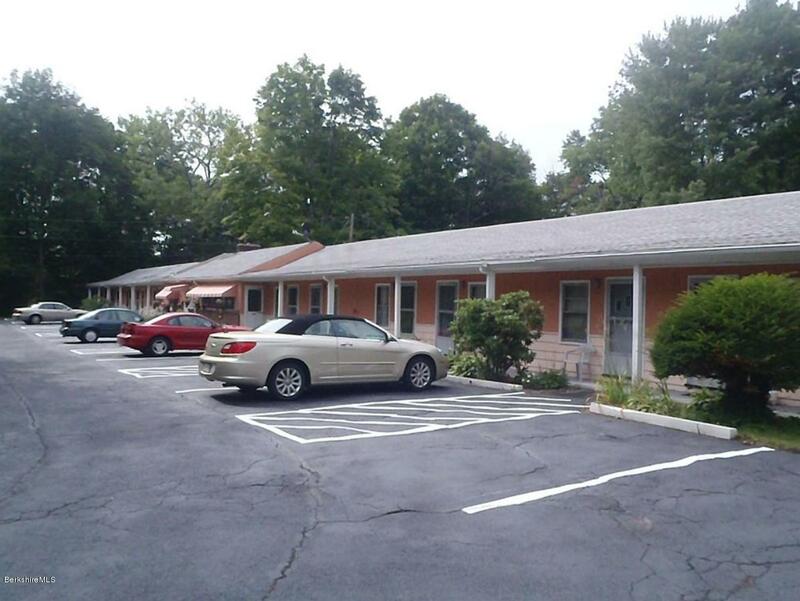 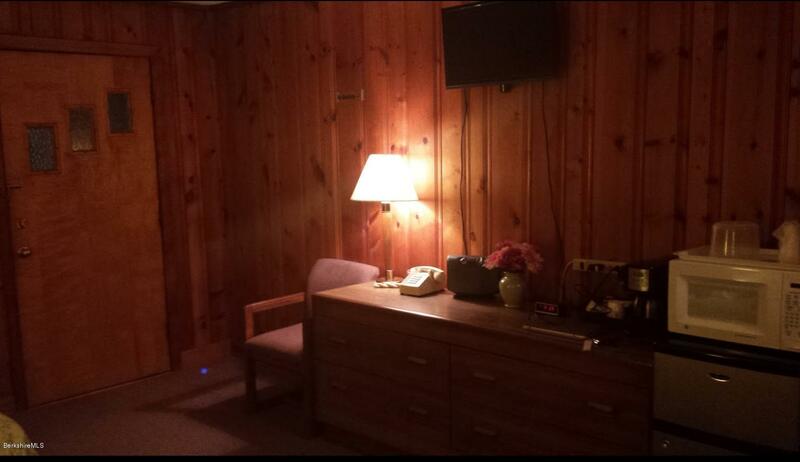 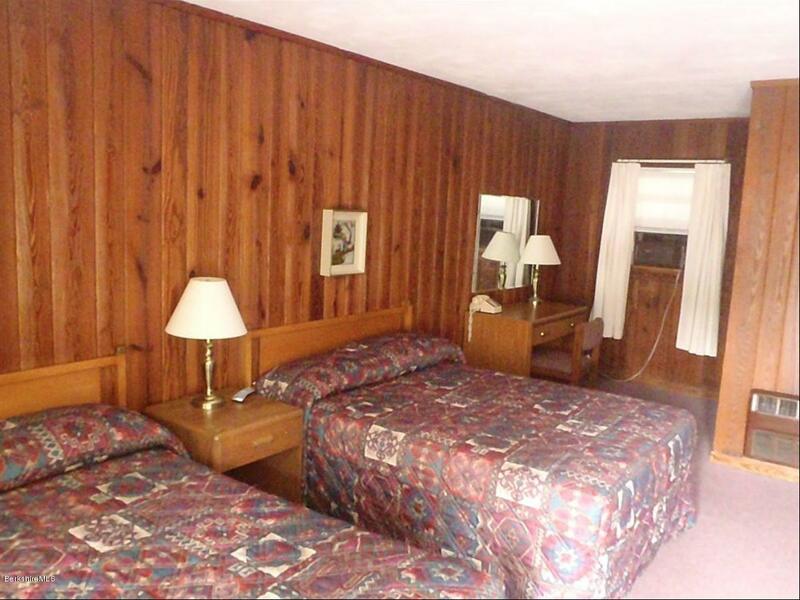 18 unit motel with owners apartment on 4 full acres with high exposure on route 20. 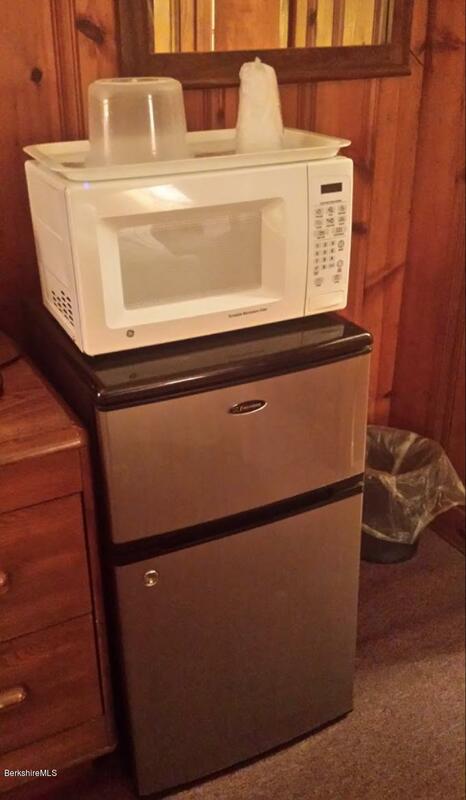 Many updates with huge potential. 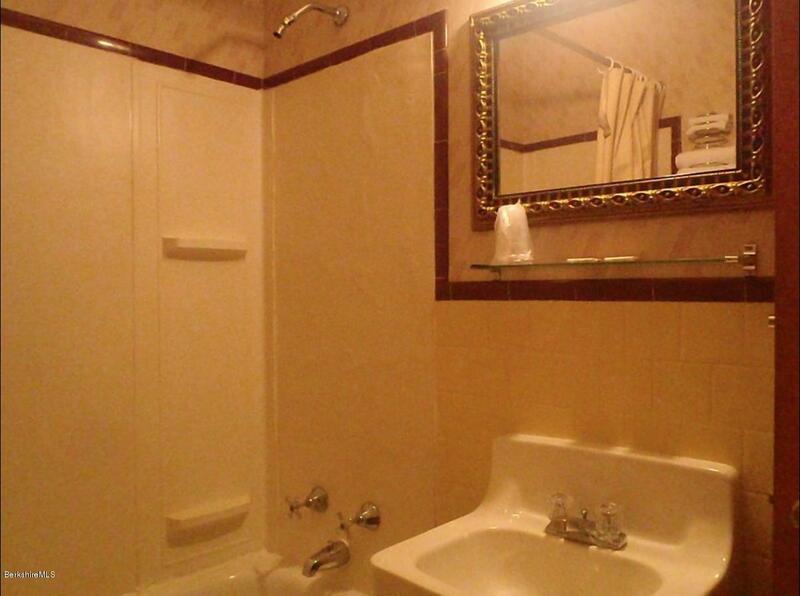 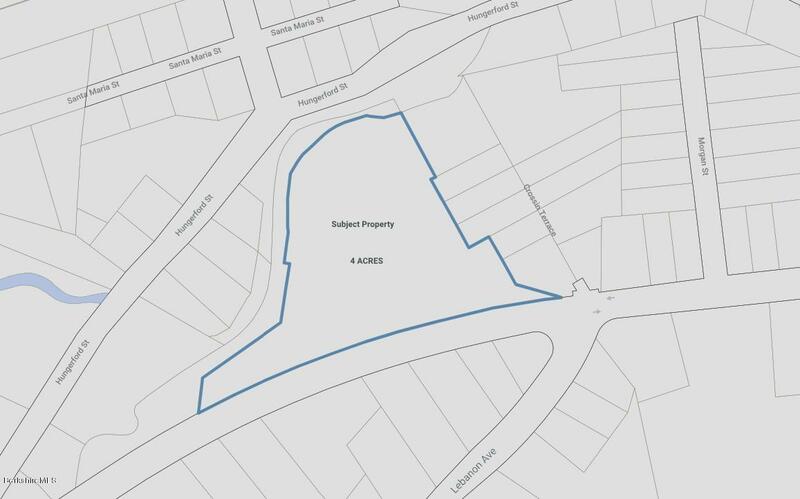 Listed below assessment!